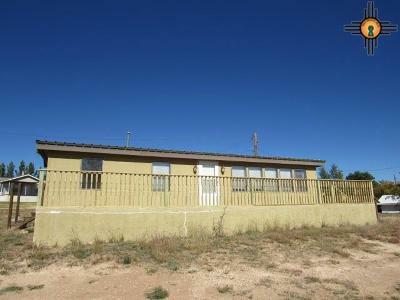 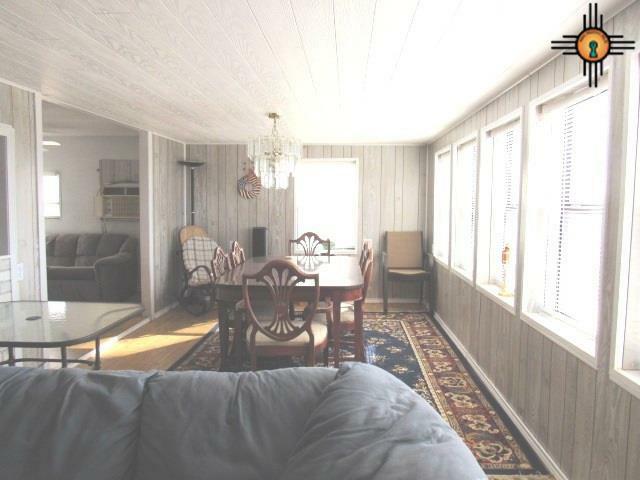 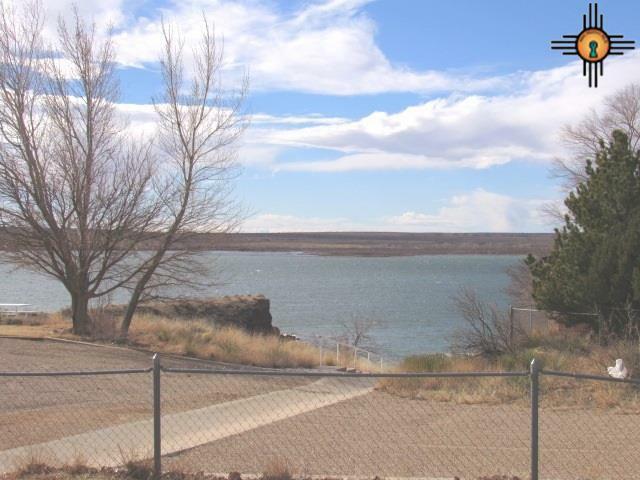 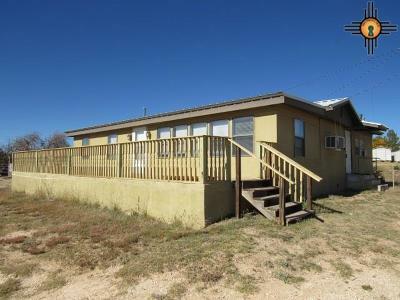 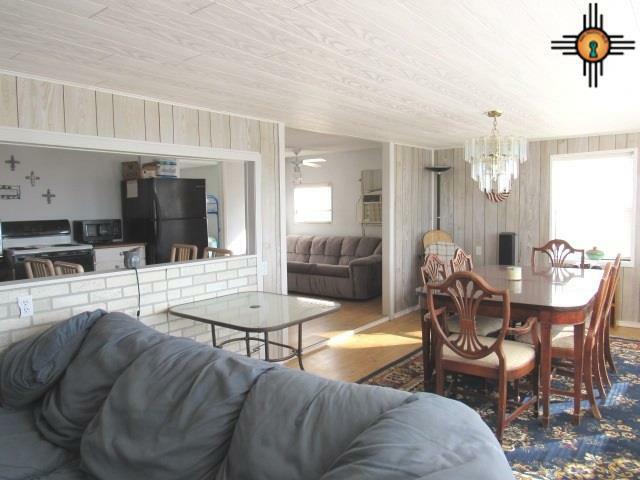 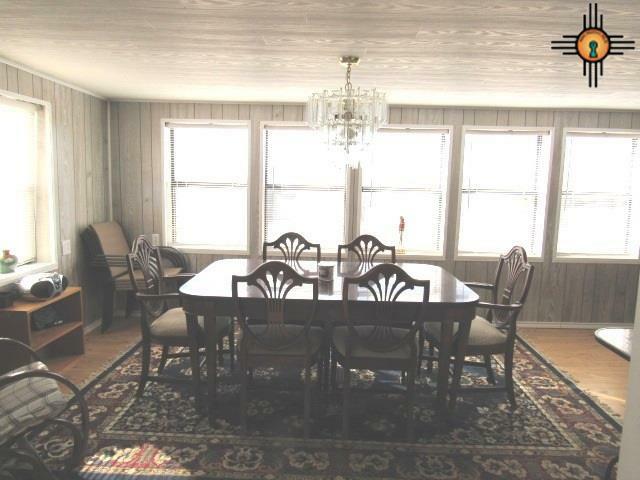 CHECK OUT THE FANTASTIC LAKE VIEWS located on large (190x195') lot. 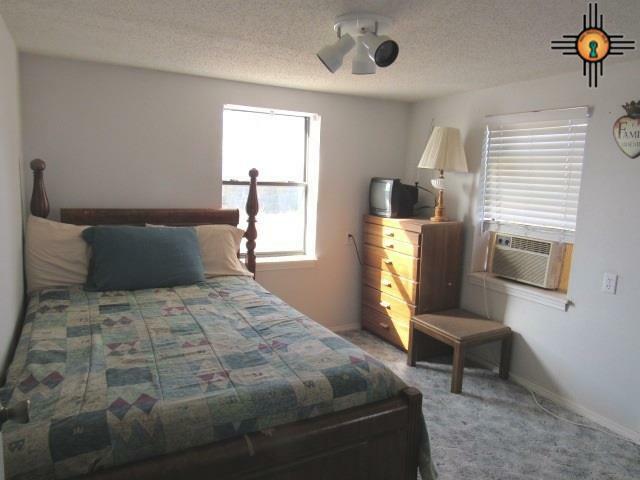 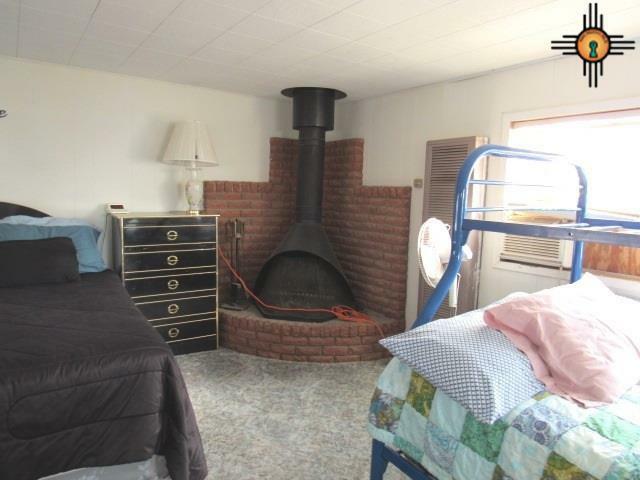 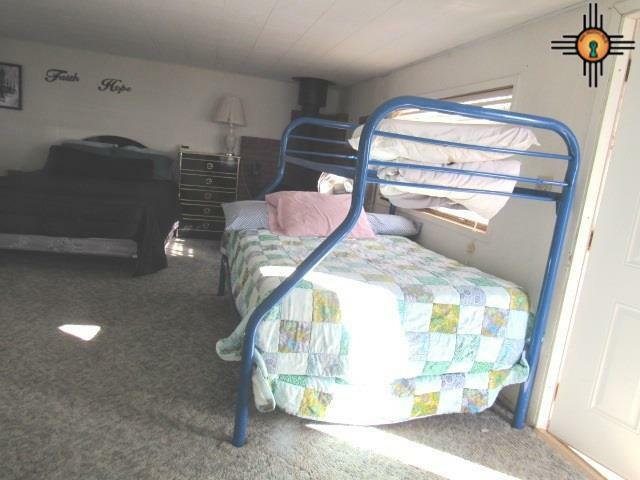 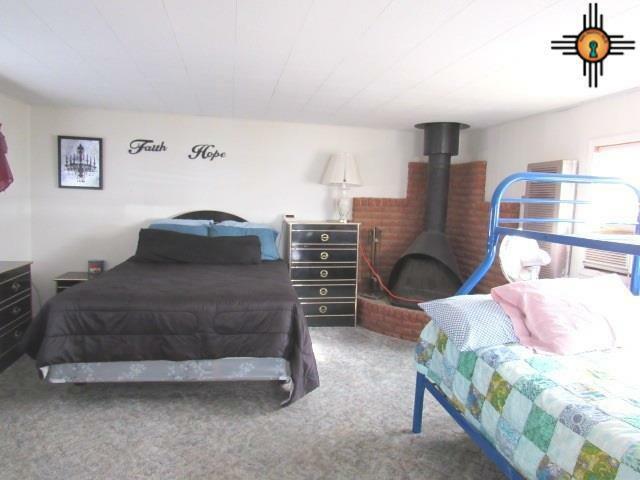 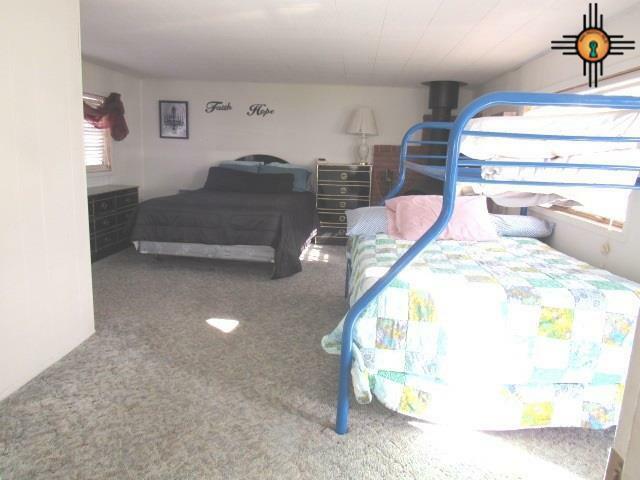 2 large bedrooms with plenty of sleeping room. 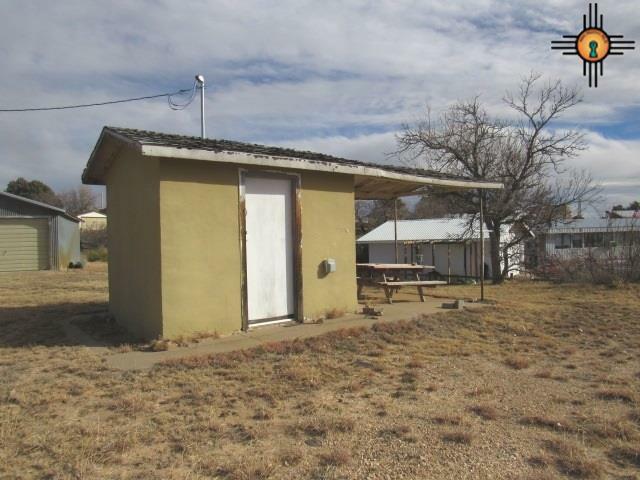 Private well on the property. 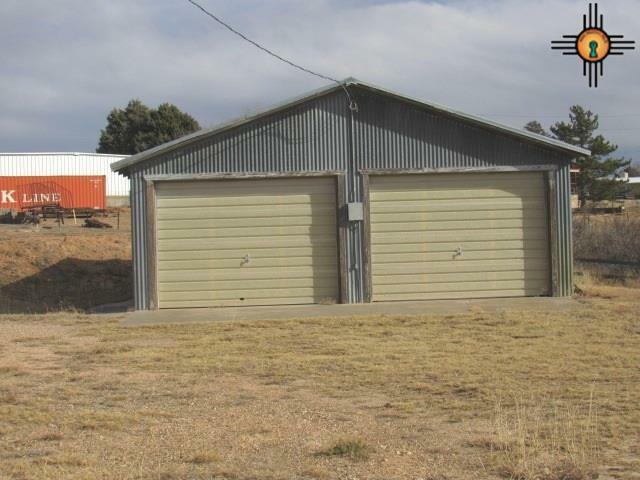 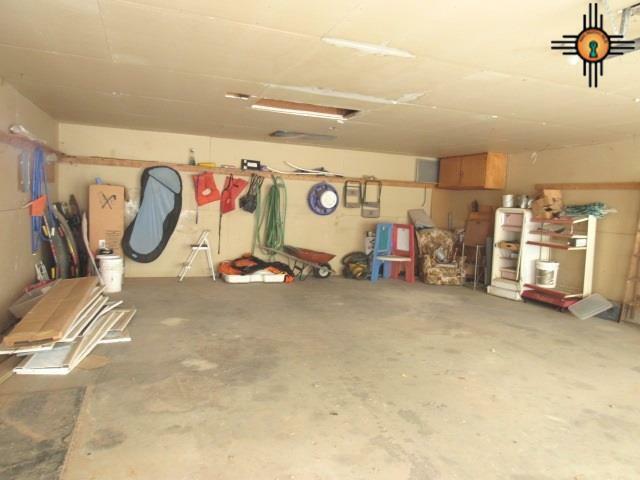 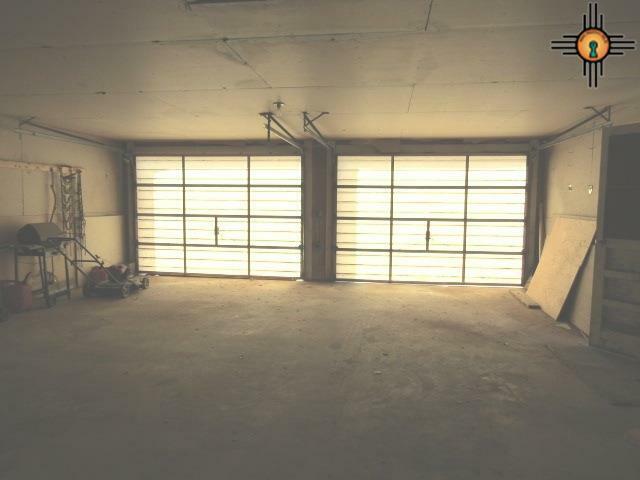 Also has a metal 2 car garage to hold all your toys. 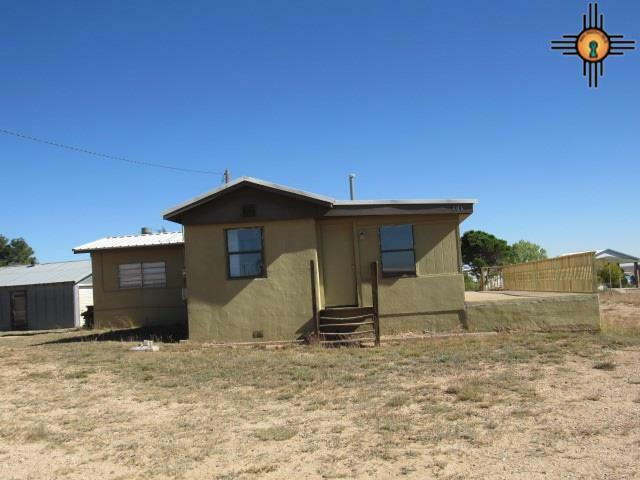 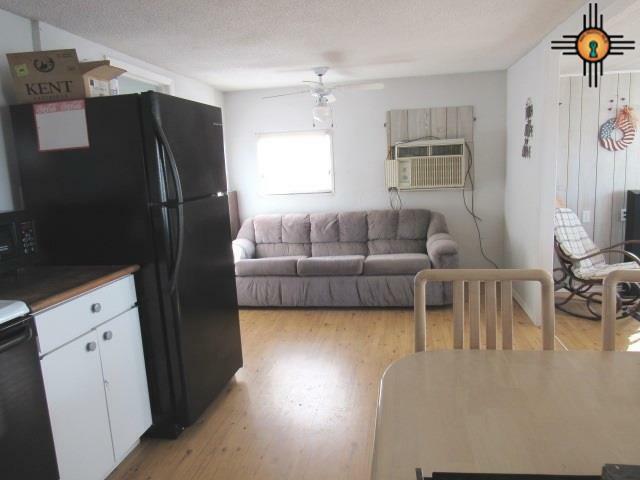 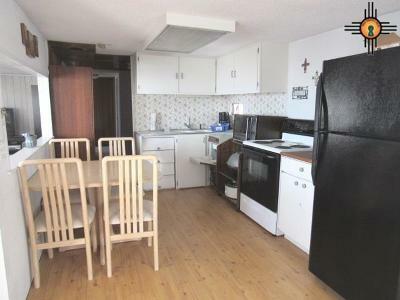 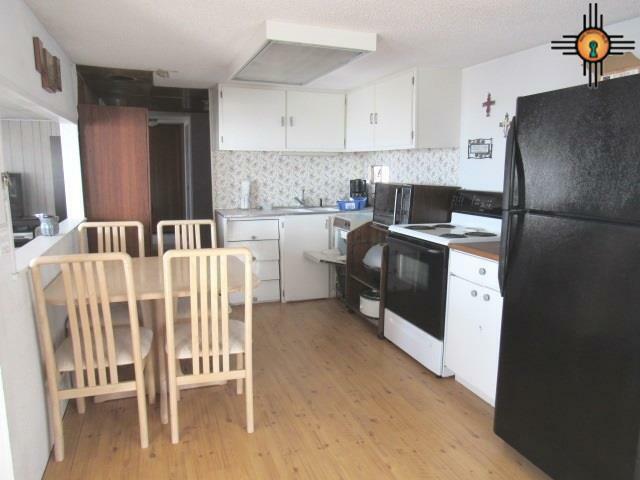 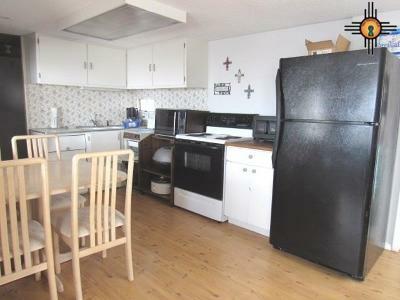 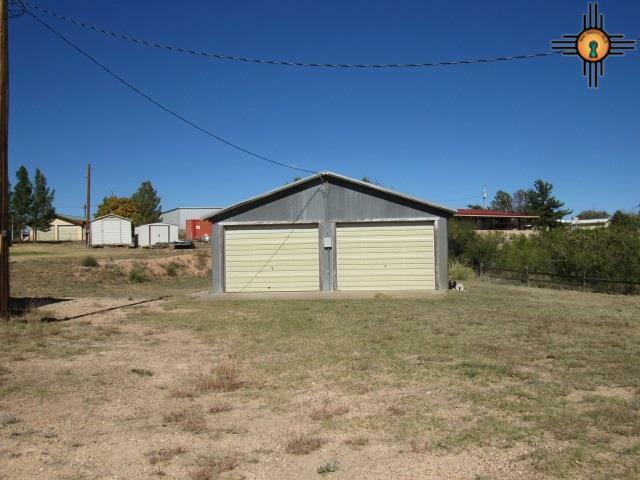 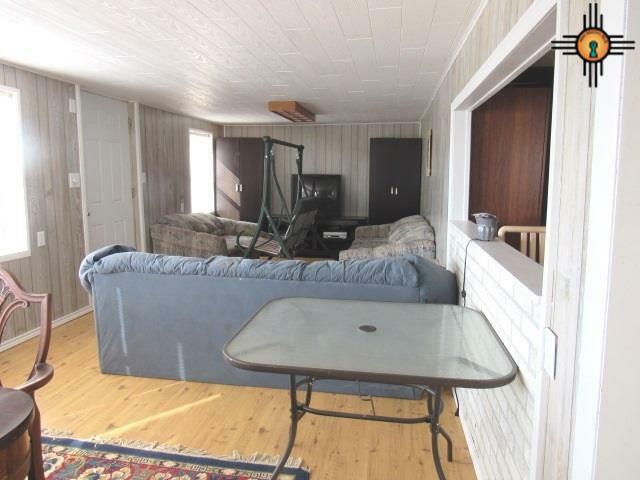 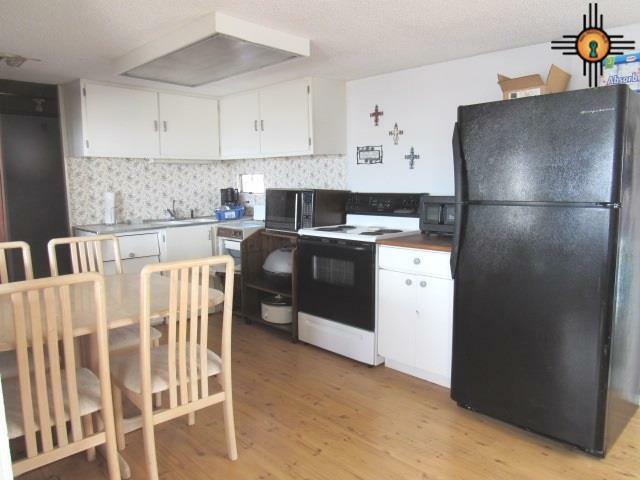 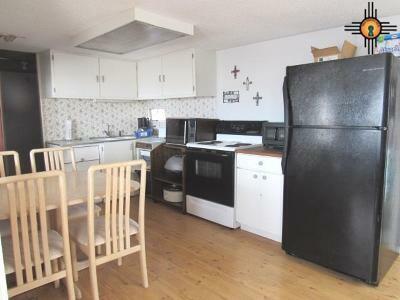 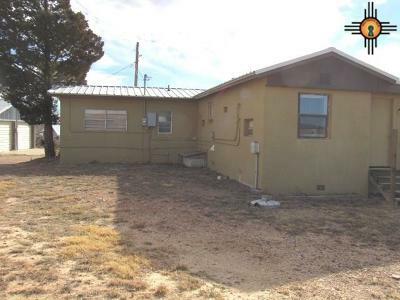 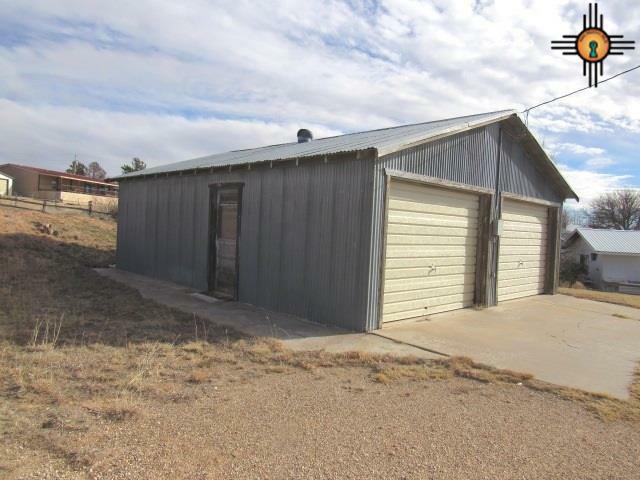 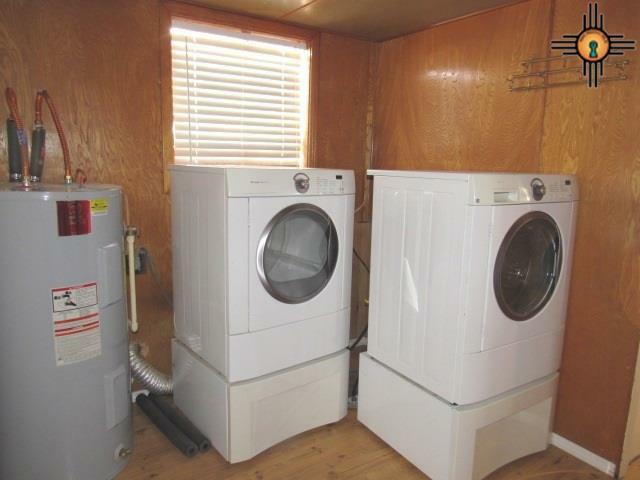 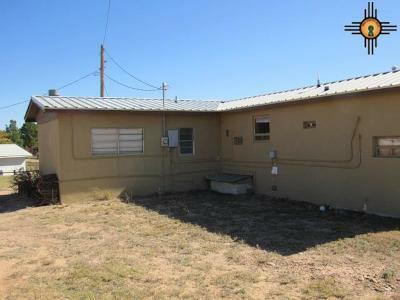 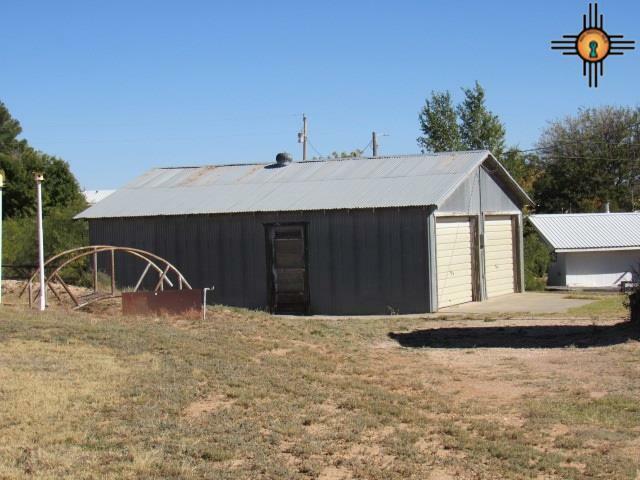 Property comes with all furniture, bedding, dishes, appliance, washer & dryer. Just add your personal items & it's ready to go. Walk down the steps to the lake - yes it's that close!